So once upon a time... it was a dark and stormy day. (Today, actually.) Upon arriving home to my castle (errr, uh... apartment) I decided against running through the downpour in my brand new shoes. So I took 'em off, shoved into my small purse, and opened the door of my pumpkin carriage. Ok, you caught me... SUV. I took off barefoot through the cold rain. After running up to the third story and warming up my cold, aching, numb feet on the warm, fuzzy carpet... I glanced at my purse and noticed that one shoe was missing. "Please, oh please, let me have dropped it just outside my door! Or in my kitchen! ...Or even just inside the gate (or, ahem... apartment entrance)!" I thought to myself. I pulled on my green rubber rainboots and trudged along, retracing my steps. Through my apartment, out the door, and down the five or six flights of stairs, I had still not come across my missing shoe. Out into the rain I went again. There in the parking lot stood a guy, picking up my shoe from a puddle. I trotted over (as gracefully as I could considering the five-pounds of rubber on each foot) and laughed in relief. "You found my shoe!" I gushed. "This is kinda like Cinderella," he chuckled as he handed it back to me. 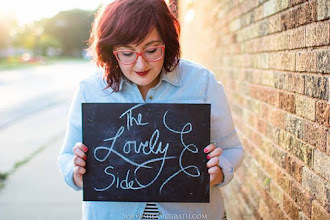 Now that you're enchanted by my sweet little anecdote, you're probably in the mood for some more fairy tale fun---aren't chya? 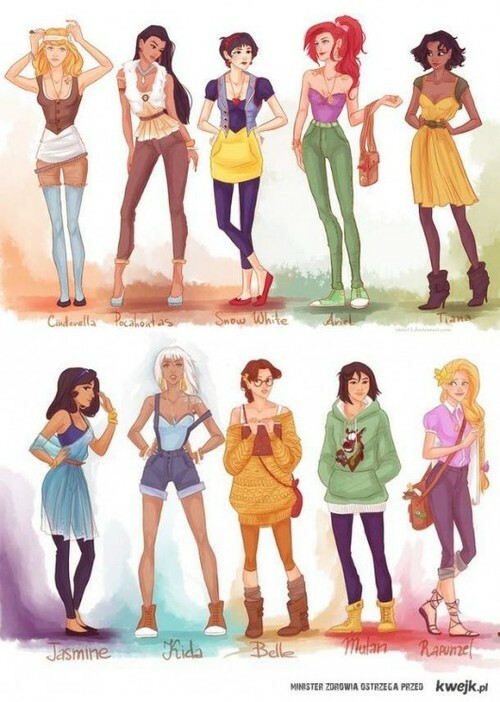 I love this (above) illustration depicting Disney princesses as hipsters. Cute, huh? How cute! And Belle is my favorite hipster princess. I've been known to look like that on a few days!